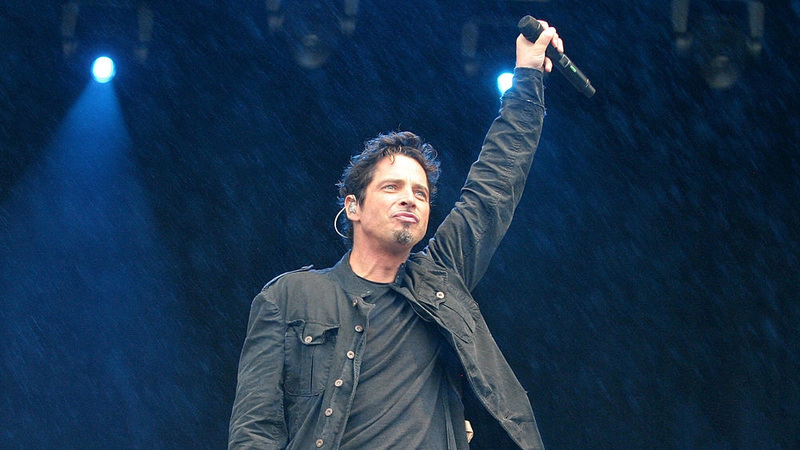 Chris Cornell, of Soundgarden, and Audioslave, performs his new interpretation of one of Michael’s greatest songs ‘Billie Jean’. David Gest spoke of his long term friendship with Michael, and how an accident during a Pepsi commercial changed his personality. Sony/ATV Music Publishing announced today that it has acquired the music catalogue of songwriters Jerry Leiber and Mike Stoller. Information on the ‘Thriller Live’ UK tour, celebrating the music of MJ & the J5. Tito Jackson will be the compere for the shows. A Thriller Of A Role For A Ten Year Old! A ten year old Swansea boy has been cast in the role of the young Michael Jackson, in the ‘Thriller Live’ touring musical show. A magazine publisher, Jamie Foster Brown, who traveled with Michael and his family in Japan, sings his praises as a good father. Michael’s 2003 ‘Number Ones’ album continues to sell, and this week stands at number forty three in the UK Album Charts this week. Helen M. Harris-Scott’s case against Michael citing ‘Infliction of Emotional Distress’ has been dismissed by a Los Angeles judge. Obviously fed up with the numerous false rumours in the press, Ms. Bain has released the following statement on Michael’s behalf.